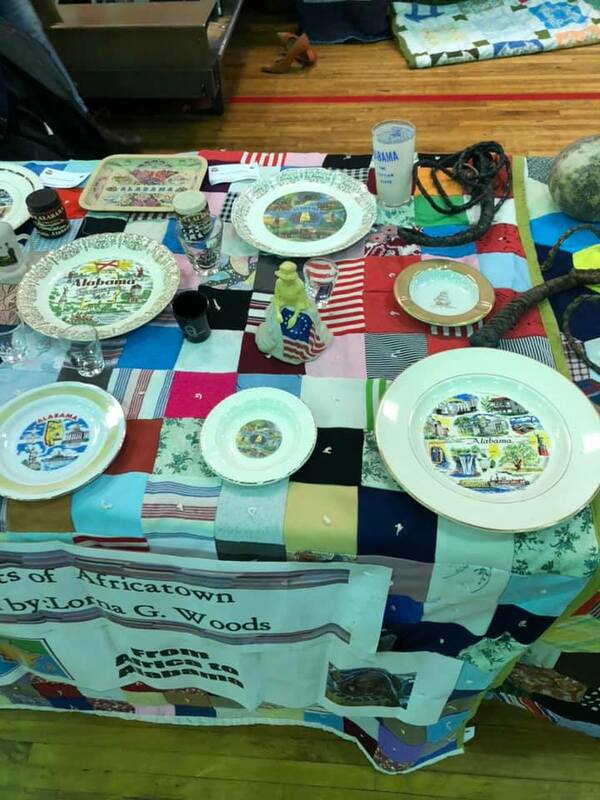 “Spirit of Our Ancestors” Festival A Huge Success – Africatown C.H.E.S.S. 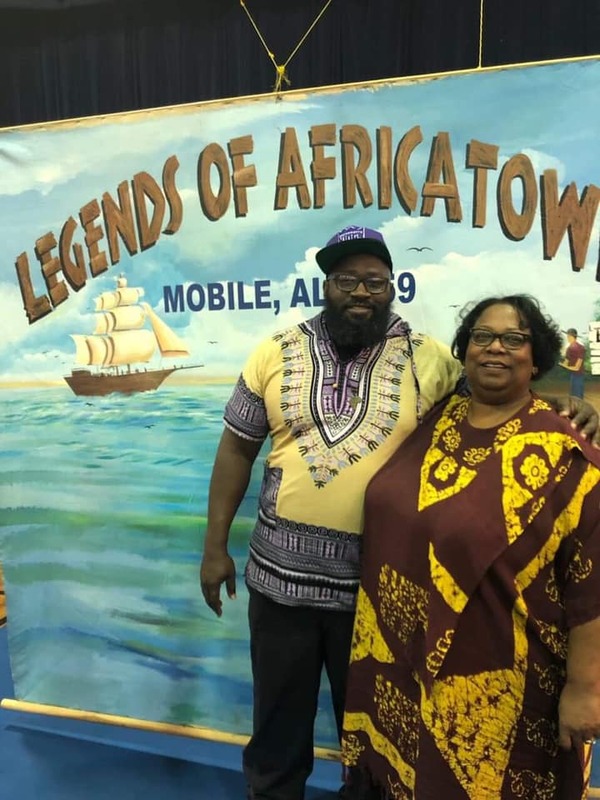 Joycelyn Davis felt the tug to continue her family legacy, training under her aunt, Lorna Woods, to be the next griot to keep alive the story of Charlie Lewis, one of the 110 west Africans brought illegally to a Mobile, Alabama, plantation and co-founder of Africatown with about 30 others. Cudjo Lewis — she is still not sure if he and Charlie were actually blood brothers — is the most famous of the smuggled Clotilda Africans sold into slavery. 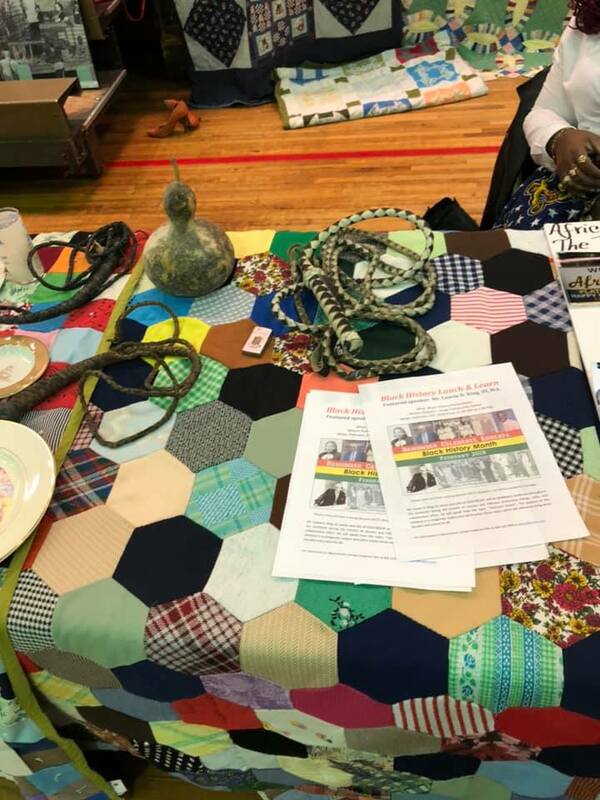 Historians and anthroplogists had extensively interviewed him, including Zora Neale Hurston, whose notes on her meetings with Cudjo were finally turned into a book, Barracoon: The Story of the Last “Black Cargo, last year. But his story is not the only one. 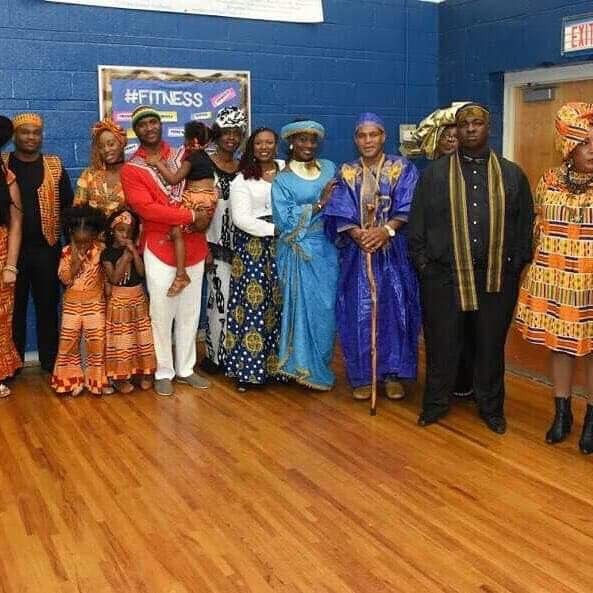 Joycelyn said all families descended from the Africans kidnapped and sold by the Kingdom of Dahomey (present-day Benin) into slavery have a story to tell. 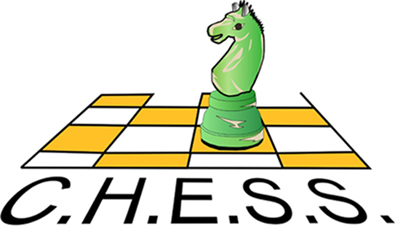 So with help from C.H.E.S.S. 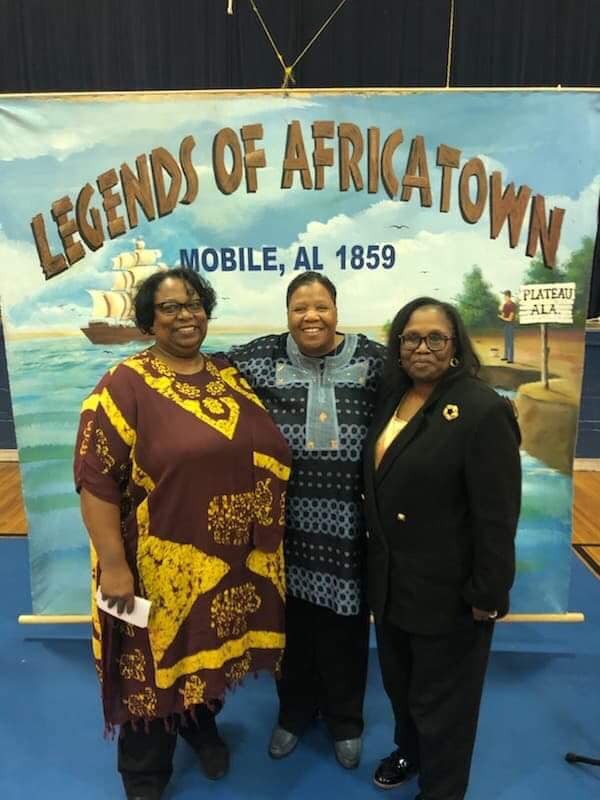 and other community partners and supporters, she organized the first annual “Spirit of Our Ancestors Festival” that took place on Feb. 9th at the Mobile County Training School in the Plateau neighborhood in Africatown. 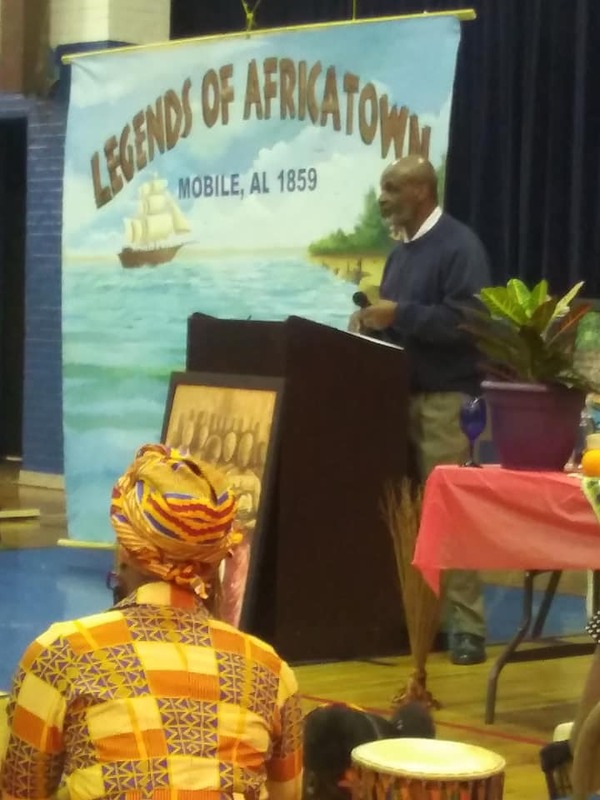 With the help of a key article by Associated Press reporter Jay Reeves who saw the event’s press release and spent three days in Africatown, word about the festival hit the news wire and literally went around the world. 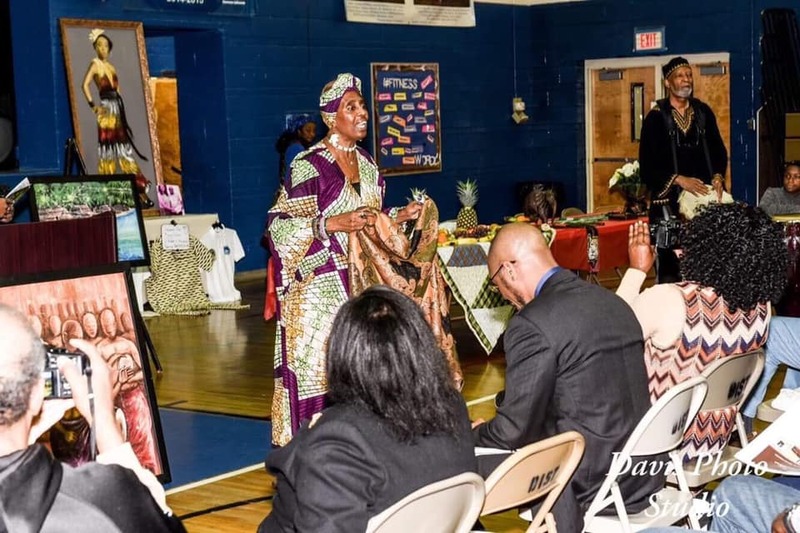 She started getting emails and phone calls from dozens of new people whom she had never met who were also descendants of Pollee Allen, Peter Lee (also called by his African nickname Gumpa), Orsa Keeby, and, of course, Cudjo Lewis, among others. 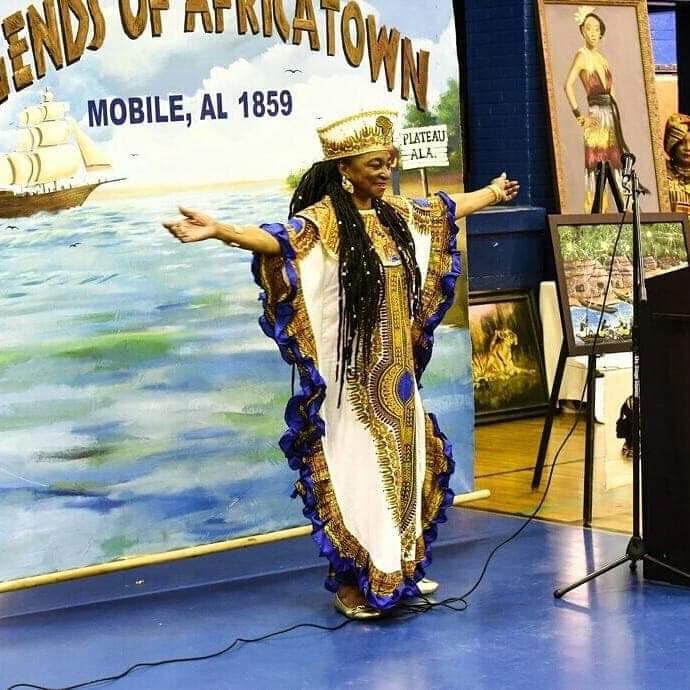 She also received an invitation to travel to Jamestown, Virginia, which is generally recognized as the place where Africans were legally bound into perpetually chattel slavery. 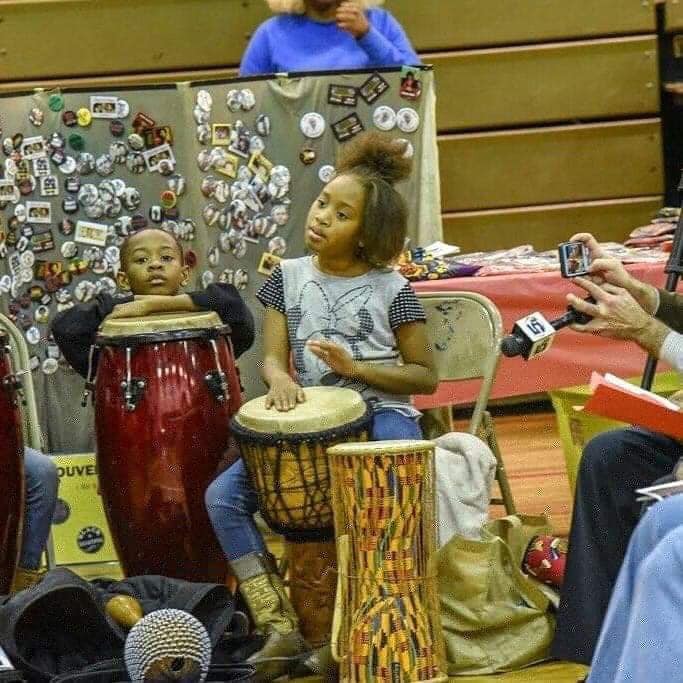 As the 400 year commemoration of that time in 1619, Joycelyn said descendants of some America’s first slaves will meet the descendants of the last know cargo of humans brought to America. 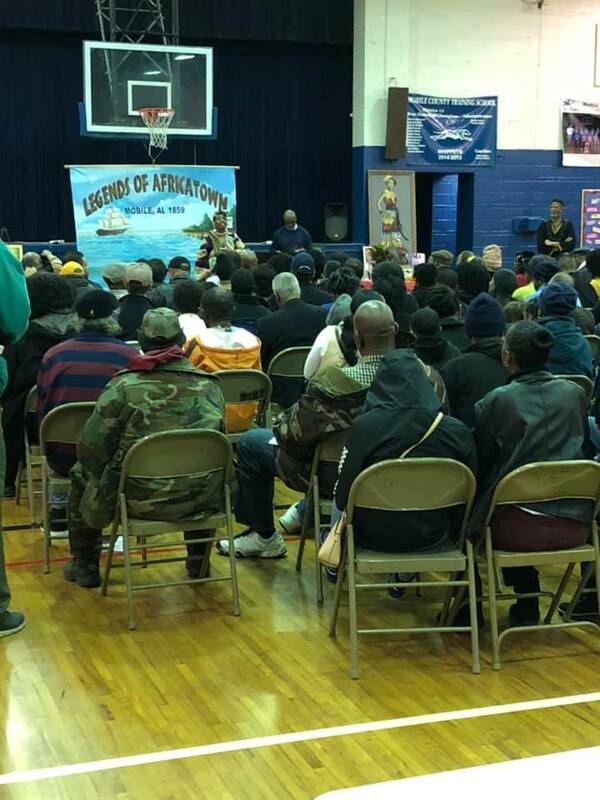 The festival comes at a time when a lot of eyes are focused on Africatown since last year when a local reporter wrote in January 2018 that he believed he had located the wreckage of the Clotilda in the Mobile River delta, where the ship’s captain claimed to have sunken and burned it to hide the evidence of his crime with plantation owner Timothy Meaher. 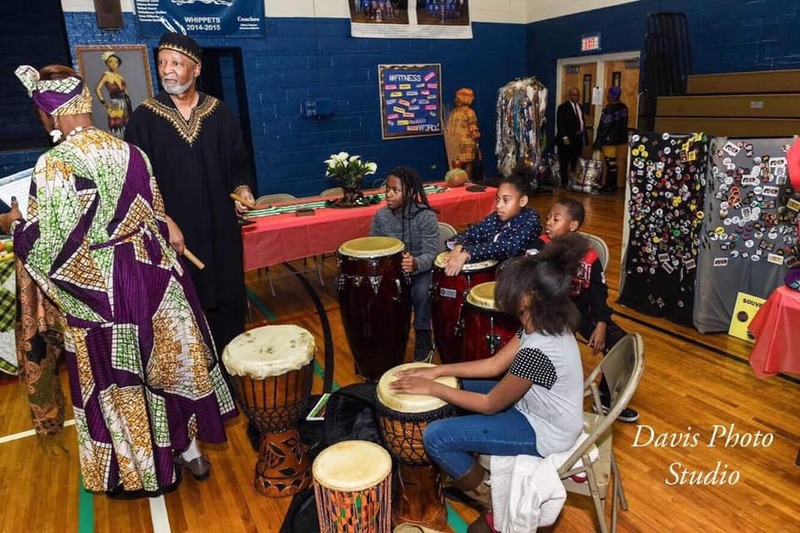 Since then, the Alabama Historical Commission has mounted a more intensive search in coordination with the National Park Service (NPS), the Smithsonian National Museum of African American History and Culture, (NMAAHC), and SEARCH, Inc., and more recently the National Geographic, which also covered the festival in its online magazine. Its crews have been interviewing Clotilda descendants for months now. 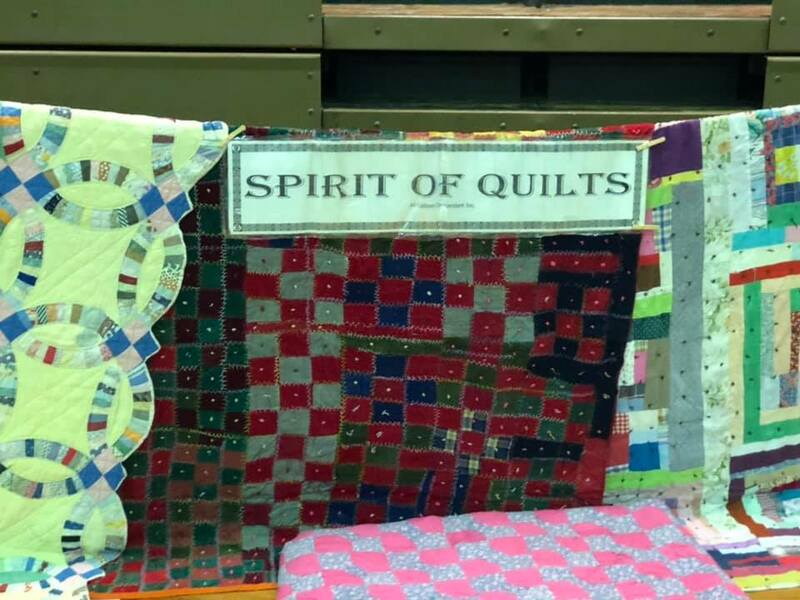 Festival events included two ceremonies, “Bringing in the Elders” by Deborah Ferguson from the University of South Alabama and libations. 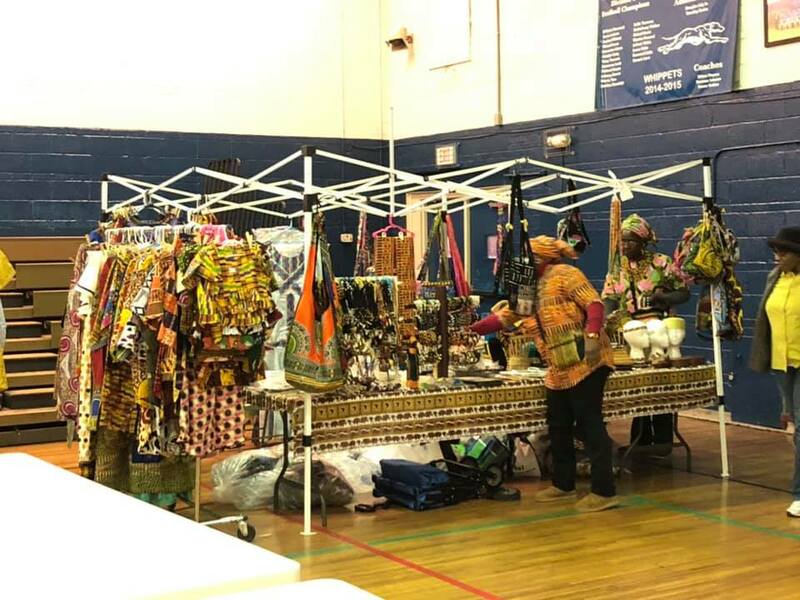 Other activities include drumming by Wayne Curtis, a quilt display by Lorna Woods (Joycelyn’s aunt), and an African-themed fashion show by Theola Bright. 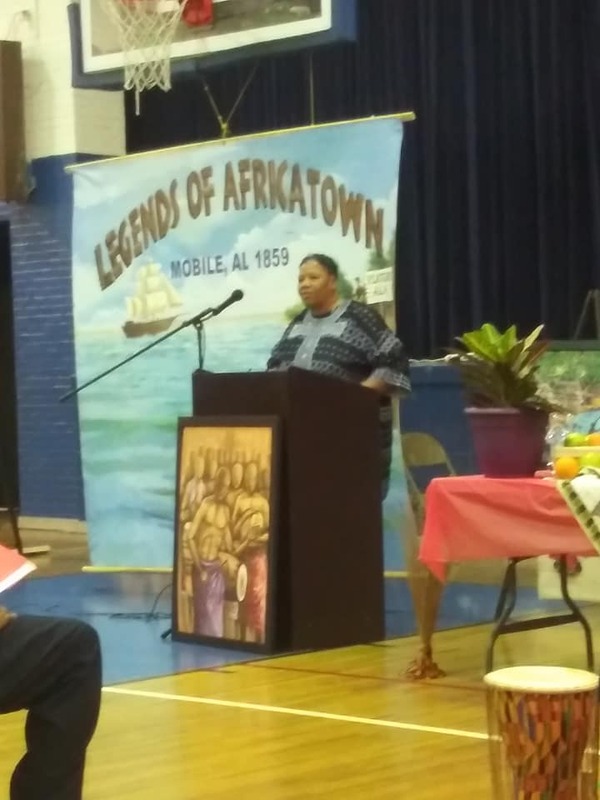 The keynote speaker was Dr. Natalie Robertson, who one of the seminal historical accounts of the enslaved Africans in her dissertation paper turned book,The Slave Ship CLOTILDA and the Making of Africatown, USA. 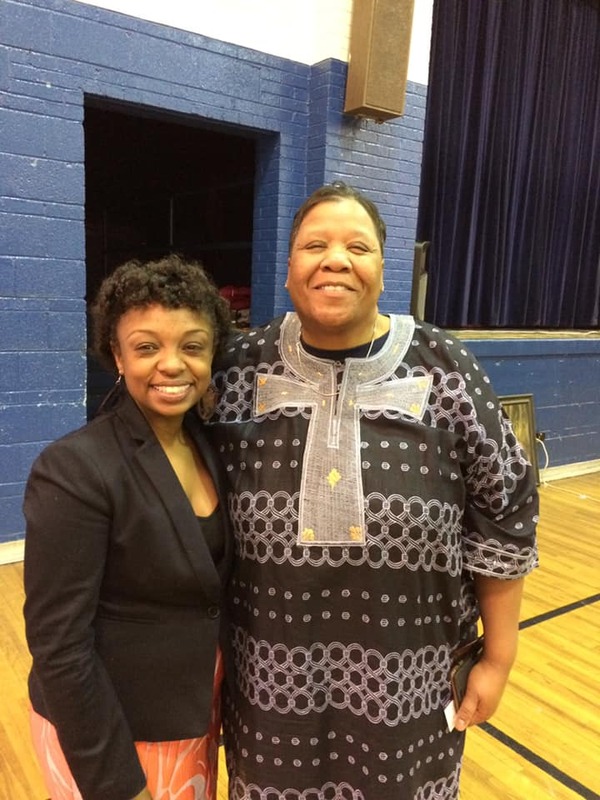 She told the story of how her research led her to parts of Benin and Nigeria in Africa, where she met some of the tribal leaders who admitted their ancestors’ role in he slave trade, and have offered their apologies for pain and suffering the enslaved people and their descendants endured. 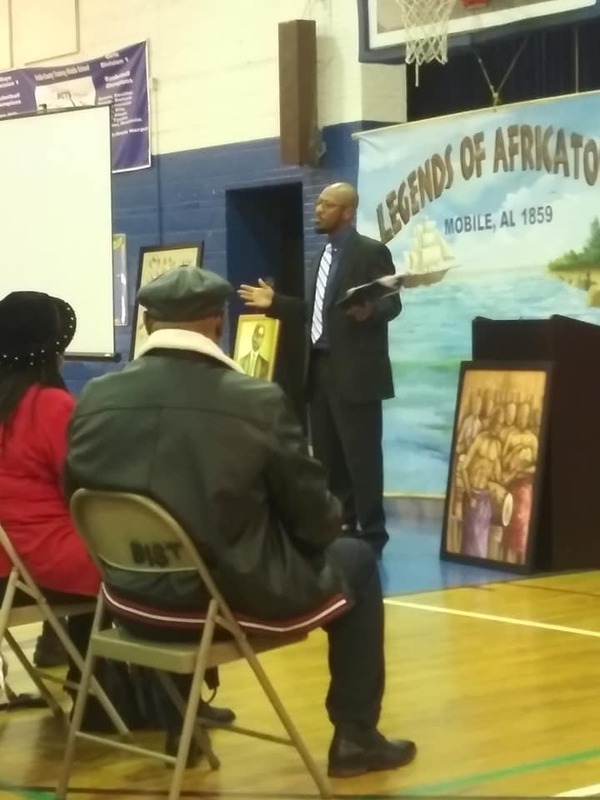 Dr. Robertson also admonished the crowd of more than 200 to make sure they both understand and benefit from their history so that their voices and images don’t become the property of someone else, but the to the descendants and their community. Joycelyn said she couldn’t have organized the event without help of her CHESS team members and others who came along side to assist. She is ready for more help to make the event even bigger and better for 2020.